Want to know new people, make new friends, flirt non -stop and then eventually want to fall in love? 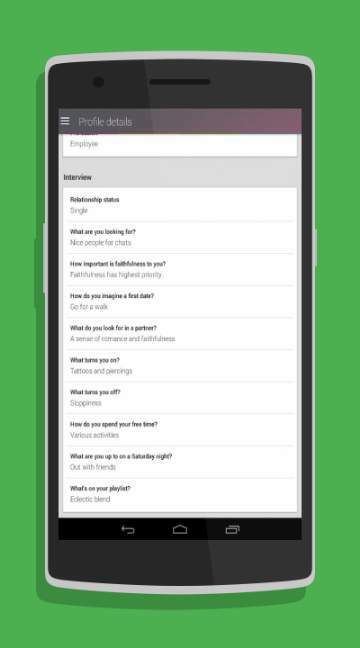 Then here is right dating application for you, the Lovoo android application that can be installed from the Google play store. The application allows you to find the singles in your area when you activate the Flirt radar in your Lovoo app. You can check out the profile pictures of others and if you like them you can go ahead. In this way the Lovoo application helps you to get your perfect match. The application also allows you to decide on who can send you messages which provides you security.